No one forgets a trip to Alton Towers as it’s fun for all the family. You could be become part of that with a job at the Alton Towers resort. If you live in or around Staffordshire where the park’s based, you’ll want to know where to find Alton Towers resort vacancies and what jobs are available at the theme park. If you begin working at Alton Towers, you’ll be joining one of the top firms within the Merlin Entertainment Group. Globally the company operates 100 attractions, 9 hotels and 3 holiday villages across 22 countries. It’s the second largest operator in the world after Walt Disney Parks and Resorts. The size of the group means that they’re really organised when it comes to recruitment. You can find a complete list of the Alton Towers resort vacancies at altontowersjobs.com. Click on the “Working for Us” section of the site to open up a job search function where you can enter key words or select the job role from a drop down menu. 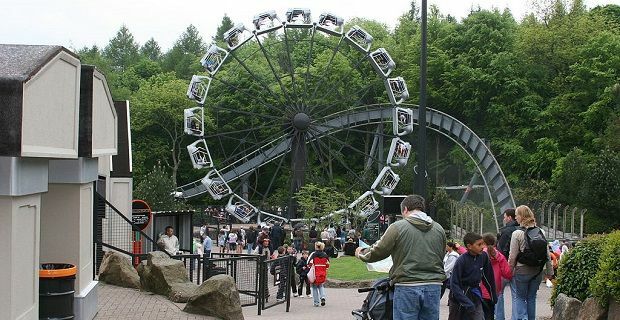 There is lots of work to do to keep Alton Park running, so jobs at the theme park are varied. If you’re experienced in marketing, accounting or administration, you’ll be able to work for the theme park just as easily as those with customer service or retail experience. This is a big operation so Alton Park is looking for everything from cleaners to project managers. They also offer a wide range of apprenticeships in all fields including conservation, entertainment and project management. You’ll also find a selection of jobs at indeed.co.uk and jobsite.co.uk. In a lot of cases the jobs advertised on these employment sites just link you directly to altontowersjobs.com. If you’re looking for a student placement with Alton Towers, you should check out e4s.co.uk where entry-level positions for students are advertised.